November 7, 2018	9:05 AM CDT By W. T. Whitney Jr. Speaking shortly after Ernesto Che Guevara died in 1967, Fidel Castro declared that, “Che possessed the double characteristic of the man of ideas—of profound ideas—and the man of action.” In life, Guevara held the world’s attention as guerrilla, revolutionary leader, and far-traveling anti-imperialist warrior. Since then he’s been these plus icon for non-conformists and martyred victim of U.S. intervention. His thinking is less well known. Renzo Llorente, who remedies that situation, attributes the unfamiliarity of English-only speakers with Guevara’s ideology to his ideas showing up mainly in reports, lectures, interviews, letters, essays, and notes which appear only in Spanish. Llorente has mined the material for a book that may well become a valuable resource for understanding both Guevara’s contributions to Marxist ideology and the crucial turn in recent history represented by the Cuban Revolution. 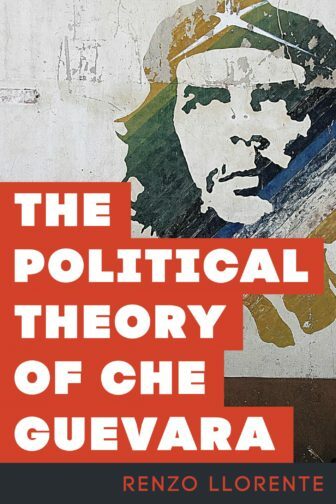 Llorente’s book focuses on exactly what its title specifies: The Political Theory of Che Guevara. Important considerations are left for another day, among them: full exploration of Guevara’s views on the Soviet Union, origins of his thinking, aspects of his life history, associates’ recollections, wider historical considerations, and full discussion of controversies. What Llorente does provide is a foundation for future inquiry. A vast amount of information fills a small space such that concentration will be required of the reader. The author’s writing style is clear and flowing, however, so that’s no great burden. Insight into Guevara’s thinking may shed light on the Revolution he symbolized. Actually, ideology associated with the early years of the Cuban Revolution wasn’t precise. It took two years for the revolutionary government to proclaim its socialist orientation, and another four years elapsed before Cuba’s present Communist Party took shape, and then only after having absorbed two non-Marxist political groupings. Guevara’s attachment to Marxist-Leninism was strong. He subscribed to Marxist notions of stages of revolutionary development: establishment of a government aspiring to socialism, transition to full-fledged socialism, and arrival at a communist society. 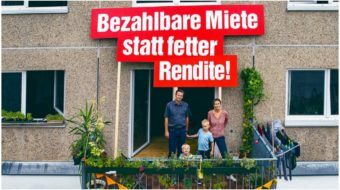 Change is in the hands of workers, and the concept of socialism implies no more human exploitation by humans. According to Llorente, Guevara’s “most distinctive contributions to radical social theory” are one, his idea of the “new man” (rendered as “new person” or “new human being”) and, two, his vision of transformed work. He points to Guevara’s focus on preparing workers for their central role in advancing socialist construction during the transition period. Work would become a human need and center of human activity. Both Guevara and Marx sought for work to become “inherently attractive.” Divisions between intellectual and manual work, between rural and urban life, would end. New consciousness would promote increased production. Guevara viewed moral incentives as more effective in this regard than material interest but realized the latter would hang on as a capitalist leftover. Guevara led others in voluntary labor, which he viewed as good for consciousness-raising. It was unsustainable and not very useful, says Llorente. Critics have attacked Guevara’s “voluntarism,” a term saying that human will drives historical change. The notion was central to Guevara’s idea of an abbreviated stage of transition to socialism. 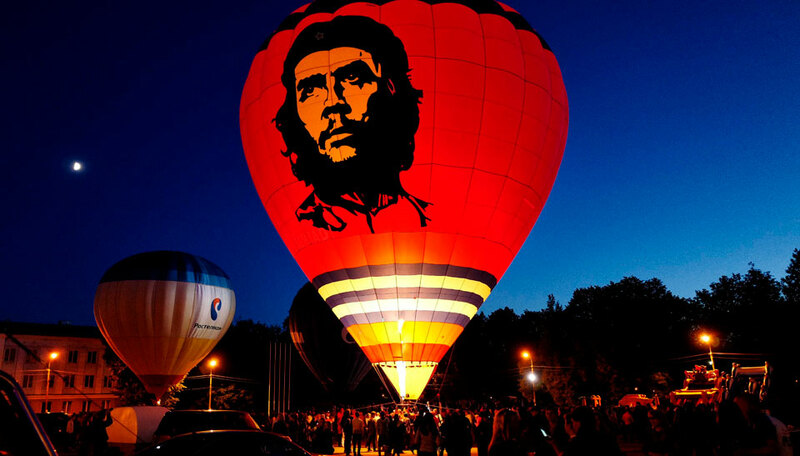 Llorente, however, notes that the force of human will and revolutionary consciousness are different things and that Guevara was influenced by high expectations for socialism in his era. For the internationalist Guevara, egalitarianism, social obligation and proletarian internationalism transcended national borders. An eyewitness to Latin America’s misery and oppression, Guevara viewed the region as ripe for anti-imperialist struggle. Its peoples shared language and culture. They suffered under U.S. plundering. Guevara’s arena of preference for anti-imperialist struggle was the countryside. The means would be armed struggle, particularly guerrilla warfare. That’s because of his expectation that the “national bourgeoisie” would always respond to revolutionary politics with violence. Guevara admitted armed struggle wouldn’t work where oppression co-existed with electoral processes and constitutional rule, flawed though they might be. Guevara criticized socialist nations for failing to provide cost-free arms to insurgencies and for trading with oppressor nations. As president of Cuba’s National Bank and later as minister of industries, Guevara put Marxist economic ideas into practice. Described by Llorente as “extraordinarily well informed,” he tried to engineer efficiency of production for the sake of shortening the transition to socialism. Quality production was a socialist goal. Guevara critiqued material incentives and use of the capitalists’ law of value to determine prices. His “budgetary finance system” was a single entity that manufactured products of all sorts—“one big factory.” It featured centralized administration; improved accounting; and no funds being exchanged among various sections, this to promote moral incentives. Guevara regarded the Soviet Union’s reliance on material incentives as a harbinger of capitalism. Guevara valued unity and free discussion, although counter-revolutionary opinions weren’t welcome. To illustrate Guevara’s avoidance of dogma, Llorente cites ideas recalling Bolshevik dissident Leon Trotsky, namely shortened stages in the transition to socialism and continual expansion and export of the revolutionary process. For Guevara, dictatorship of the proletariat didn’t end with eradication of the old regime’s state institutions and military. He sent administrators away for “rehabilitation” for infractions of “revolutionary morality,” remarking once that “incentives and pressures of certain intensity” are needed to bring recalcitrant workers to class consciousness—a controversial phrase, says Llorente. Guevara would end exploitation, oppression, and alienation and thereby allow for individual and collective fulfillment, which is the essence of human dignity. Indeed, Llorente identifies Guevara’s thinking with socialist humanism, a line of thinking founded on Marx’s early writings. Projecting values and ethics, it’s relevant now. Children by the thousands are moving from Central America to the U.S. border. They’ve experienced unimaginable grief in their countries and on their way north and may be separated from families. They are being abused. The media and U.S. public officials vilify them. Terribly adverse conditions, aggravated by U.S. meddling, push them on. The situation is ripe for activists to engage, socialists prominently among them. 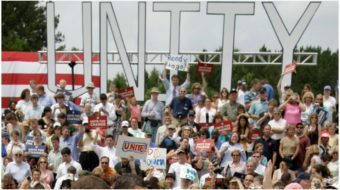 They would be motivated by ideals of justice, fairness, and decency. 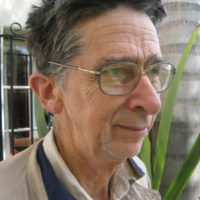 Renzo Lorente teaches philosophy at Saint Louis University in Madrid. He previously translated and edited “The Marxism of Manuel Sacristán: From Communism to the New Social Movements.” Llorente grew up in Brunswick, Maine. London: Rowman & Littlefield International, 2018, 182 pp.